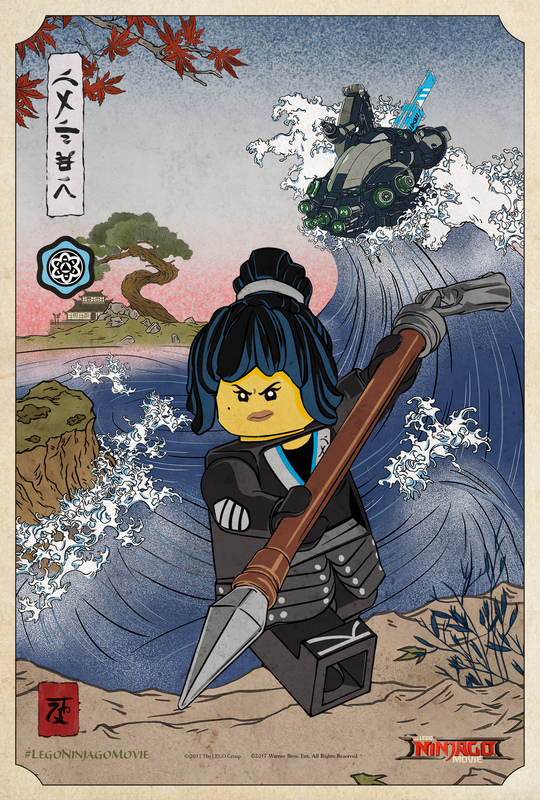 We've got a new look at the fierce lady ninja in "The Lego Ninjago Movie"
Are you ready to meet another Master Builder? In just a few weeks, we’re going back to the bricks when the The Lego Ninjago Movie movie opens in theaters. Following in the footsteps of The Lego Movie and The Lego Batman Movie before it, our hero this time is Lloyd — who also happens to be the (secret) Green Ninja — as he tries to save Ninjango City from its greatest enemy, Garmadon. 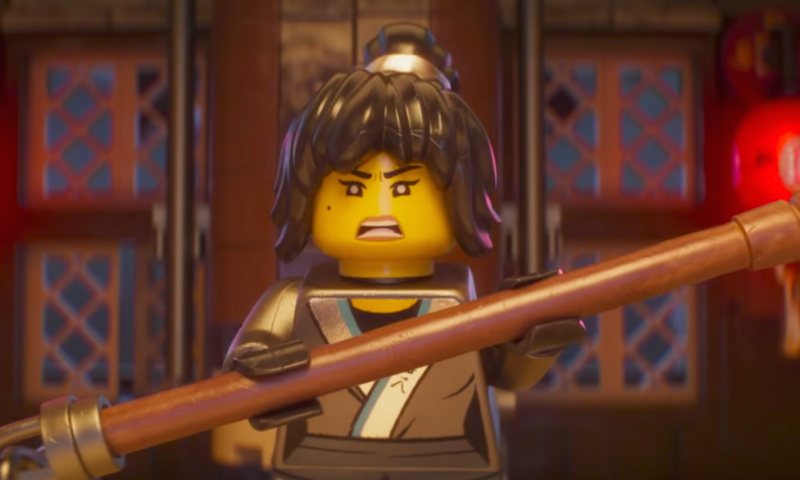 Oh, and also Garmadon is Lloyd’s dad. Talk about some awkward family dinners. Thankfully, Lloyd isn’t alone on his adventure, and will surround himself with other Master Builders — who just happen to be students by day, secret ninjas by night. If you can’t wait the next three weeks to catch the movie yourself, don’t worry, because we’ve got an exclusive peek at an Ukiyo-e inspired poster featuring Nya, the water ninja. Nya, voiced by Broad City’s Abbi Jacobson, is ready to fight with her trusty spear, along with her mech out on the water — aka, her own wearable Lego fightin’ suit, which is hopefully strong and powerful enough to help take down Garmadon and save the city. If we’ve learned anything from the Lego movies, it’s that everything is awesome, and friends are family, and here’s to whatever Nya and the rest of the Ninjangos teach us on September 22nd!